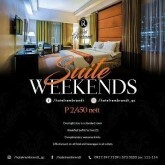 Available for check-in on Fridays, Saturdays and Sundays. - 10% discount on all food and beverages in all outlets. 1. Advanced reservation is required. 2. Promo cannot be combined with any existing promotions or government mandated discounts such as Senior Citizen and Persons with Disability Act. 3. Promo may be suspended at anytime. 4. Not valid on closed out dates, holidays and long weekends. 5. Maximum of 2 kids free of charge (10 y/o and below). No extra bed. 6. Kids above 10 years old are considered adults. 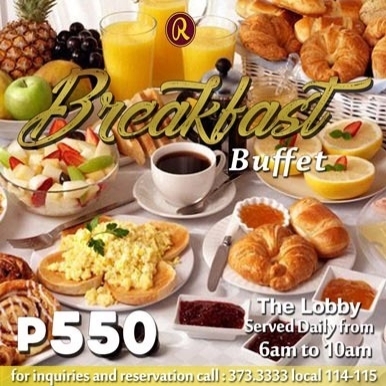 Extra person charge of Php 500.00/child inclusive of breakfast buffet. Extra bed is not included. Our breakfast buffet offers a wide selection of healthy and filling breakfast options for only Php 650 per person served from 6-10am daily. Our breakfast buffet offers a wide selection of healthy and filling breakfast options for only Php 550 per person served from 6-10am daily. 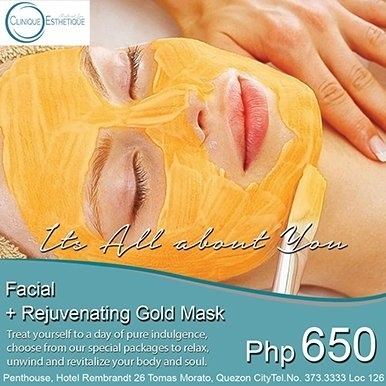 Treat yourself to a day of pure indulgence, choose from our packages to relax, unwind and revitalize your body and soul. 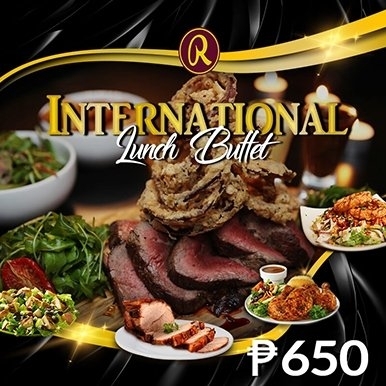 Take a gastronomic journey with our International lunch buffet for only Php 650 from 11am to 2pm every Sunday. Take a gastronomic journey with our International lunch buffet for only Php 650 from 11am to 2pm every Sunday.  You can enjoy a dynamic fusion of local and international dishes prepared by our Chef and his team of culinary experts. 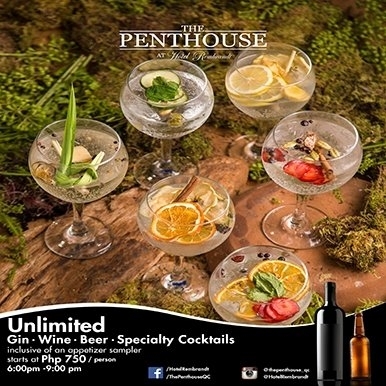 Unlimited Beer, Wine, Gin & Specialty Cocktails inclusive of an appetizer sampler for as low as Php 750 per person from 6-9pm. 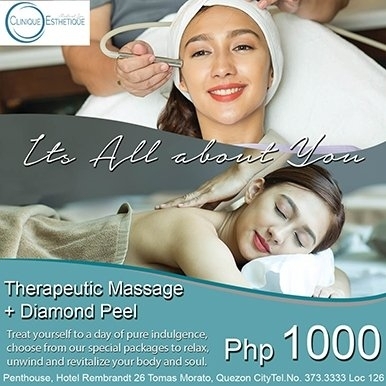 Pamper yourself with a Therapeutic Massage and Diamond peel for only Php 1,000. 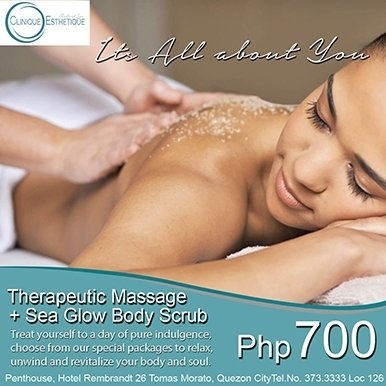 Pamper yourself with a Therapeutic Massage + Sea Glow body scrub for only Php 700.